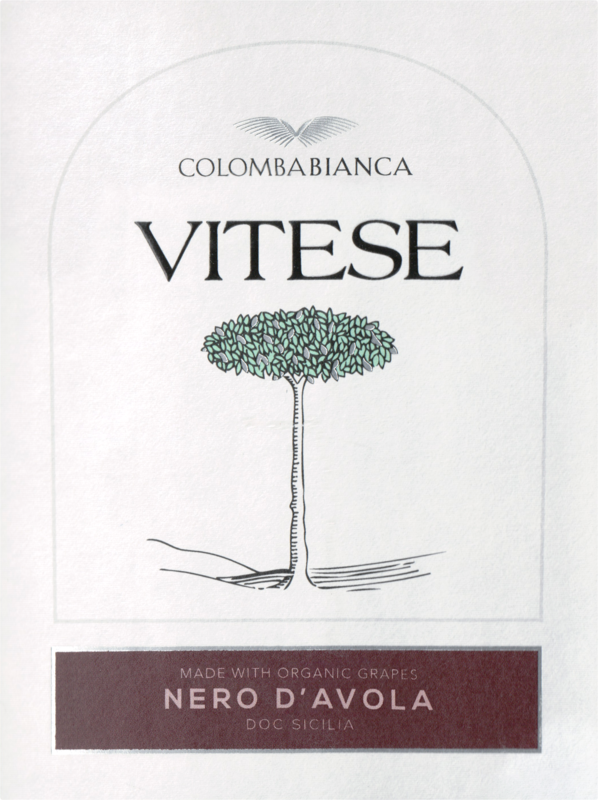 "Vitese Nero D'Avola is a organic and vegan wine. 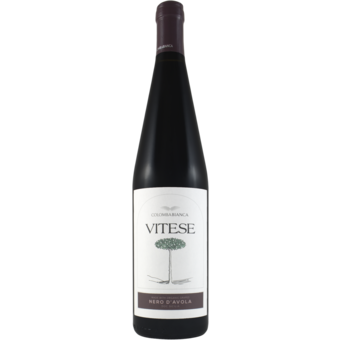 It is intense ruby redwith a bouquet Very fruity with scents of red berries (cherry, blackberry), fragrant, mineral (graphite), spicy. In the mouth it presents a perfect balance of tannins and acidity, profound taste of great extent and structure, elevated smoothness. Intense, persistent and fine. Pairs well with aperitifs, mature cheese and Ragusano DOP, cold cuts, maialino from the Nebrodi mountains, white and red meats.